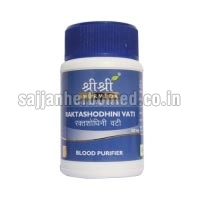 We are pleased to introduce ourselves as promoters and distributors of leading Ayurvedic companies. 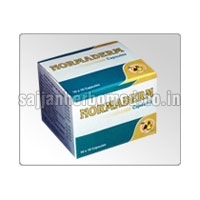 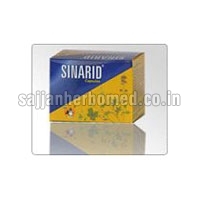 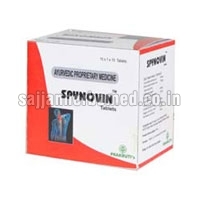 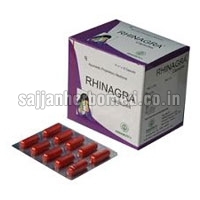 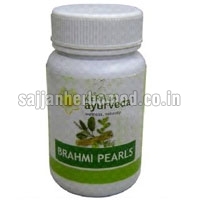 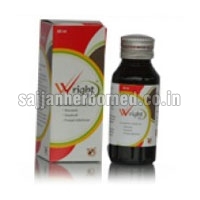 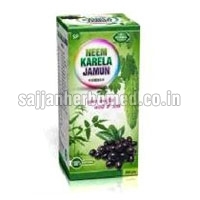 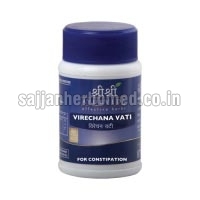 We provide ayurvedic and herbal products in many diseases. 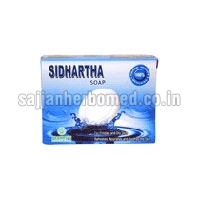 Business Markets : presently we are supplying goods within India.We are looking for buyers outside India.